Here’s the weekly updates, lots coming up! Tuesday 5th October, 5pm, committee room 1, QMU: Death penalty campaign and raise-off ideas. 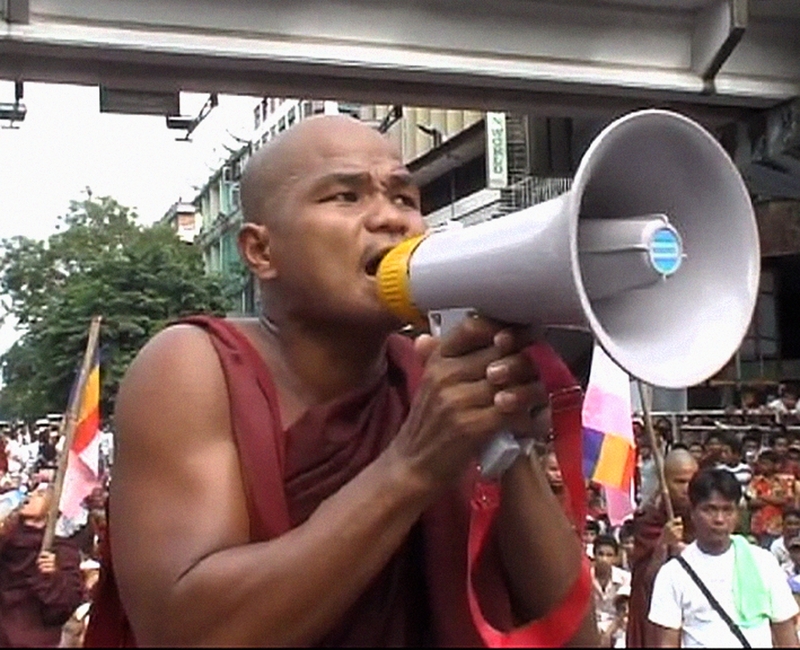 Wednesday 6th October, 5pm, Boyd Orr, level 4, lecture theatre B (412), Burma VJ screening. This week we shall be discussing Amnesty UK’s death penalty campaign with the hopes of arranging a demonstration. We shall also be looking at some raise-off ideas. For more information on the particular campaign visit http://www.amnesty.org.uk/content.asp?CategoryID=78. After last weeks meeting many of you came up and asked about the possibility of watching the rest of the film, so we decided to host a screening to serve just that purpose! Come along to see the full document, a very worthwhile watch. If, however, anyone cannot make it on Wednesday then you are more than welcome to borrow my copy and pass it around. For those of you who expressed an interest in our letter-off team this is a reminder of our meeting tomorrow at 5pm in the Hubb. If this is the first you’ve heard and you’re interested in getting involved in the letter-off team please get in touch or feel free to come along tomorrow. Our weekend to the Isle of Arran is fast approaching! Please bring Â£20 deposit along to the meeting on Tuesday and in return we shall provide you with some sponsor forms to get going on our mountain challenge. We still have a few spaces left so if anyone is interested in joining let us know!